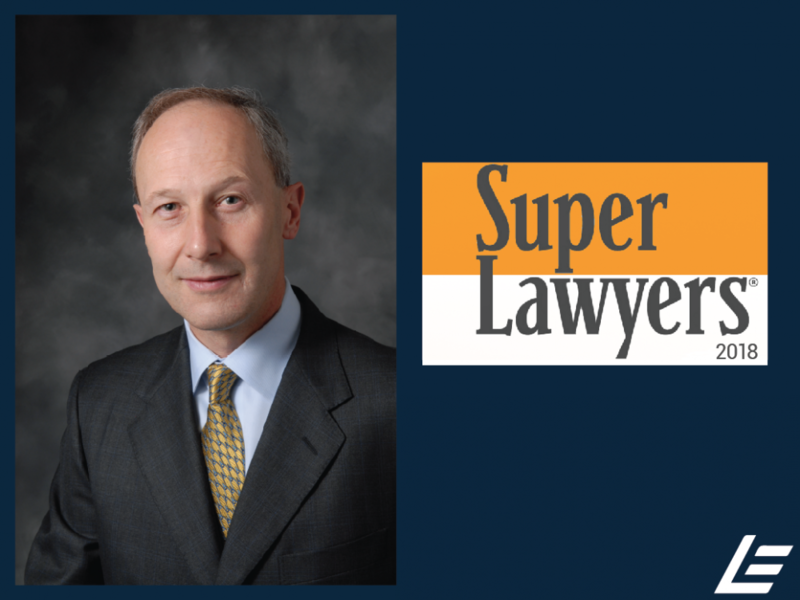 We are pleased to announce that James Eccleston has been named a Super Lawyer for 2018. Super Lawyers is a rating and directory service of exceptional lawyers from more than 70 practice areas. Lawyers who are listed have achieved a high-degree of peer recognition and professional success- only the Top 5% of lawyers ever receive the recognition. The selection process includes peer evaluations, peer nominations, and independent research. The Super Lawyers Magazine is reached by more than 13 million readers and includes the list and profiles of recognized attorneys. This magazine is published in all 50 states and is distributed to the ABA-accredited law school libraries, as well as to attorneys in the state or region. James and the attorneys of Eccleston Law, LLC represent investors and advisers nationwide in securities and employment matters. Together they draw on a combined experience of nearly 65 years in delivering the highest quality legal services. If you are in need of legal services, contact Eccleston Law to schedule a one-on-one consultation today.